Located only a two minute walk from Kennington tube is this stunning split-level flat for rent. 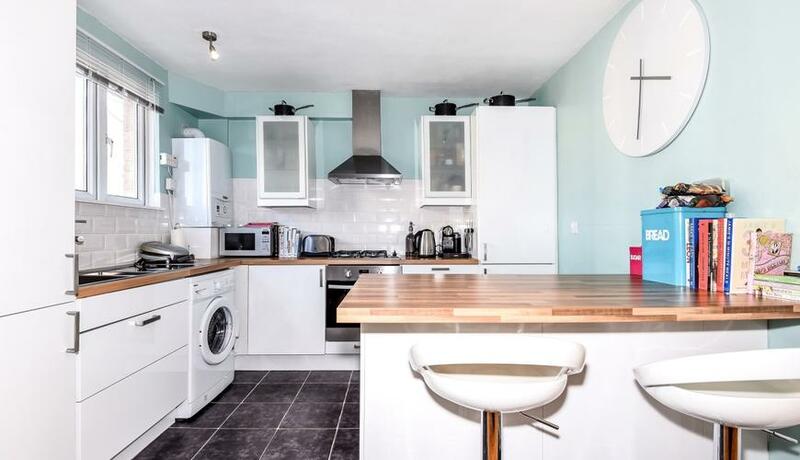 Lovely wood flooring to the kitchen & living areas & the whole flat is beautifully presented. In terms of connectivity, there are three Tube stations (Kennington, Lambeth North and Vauxhall) all close by and it is less than a mile from the Southbank and Westminster Abbey.